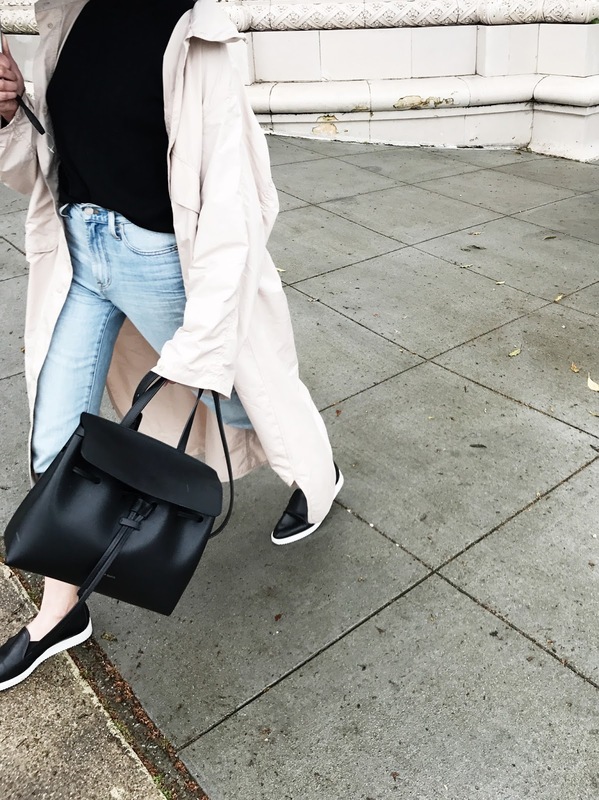 Currently obsessed with this perfect spring parka. A little something for the occasional shower and a lightweight topper for breezy days. 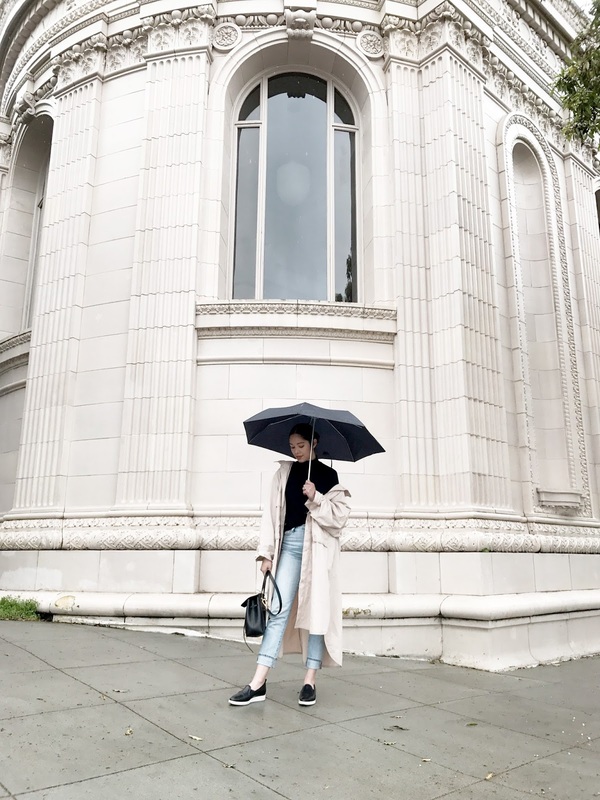 Made from a technical water-resistant fabric with an oversized, longline silhouette — it's an updated version of the classic trench. I specially love the functional pockets, storm flap detail and the hood that can be stored in the collar. 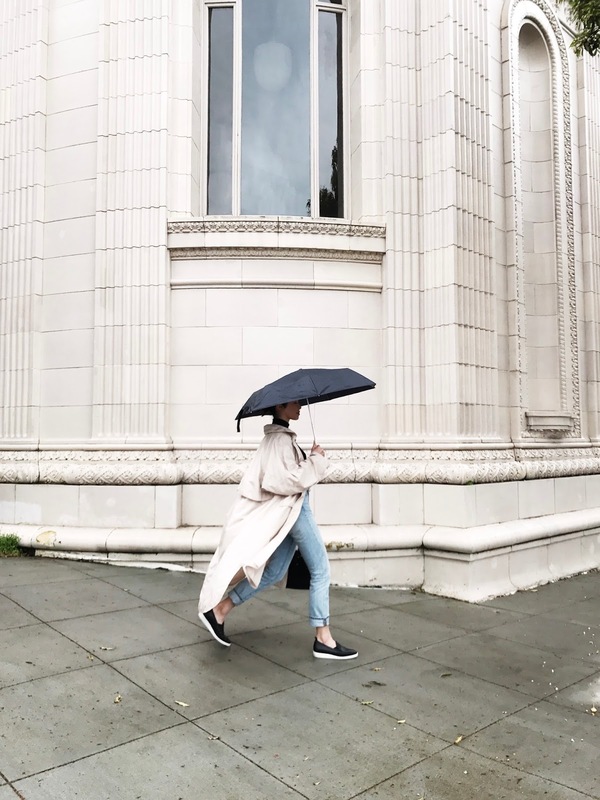 It's breathing new life into my rainy day wardrobe.